Shopping for the best granite countertops in Atlanta can be an overwhelming task for people looking to improve their kitchen or bathroom. Granite countertops are usually excellent choices for a bathroom or kitchen improvement project. Most of the times homeowners who are buying granite countertops for the first might not know where to start. Buying a granite countertops Atlanta should not worry you anymore. Here, you will learn how to choose the right and the best countertop by following a few simple steps. 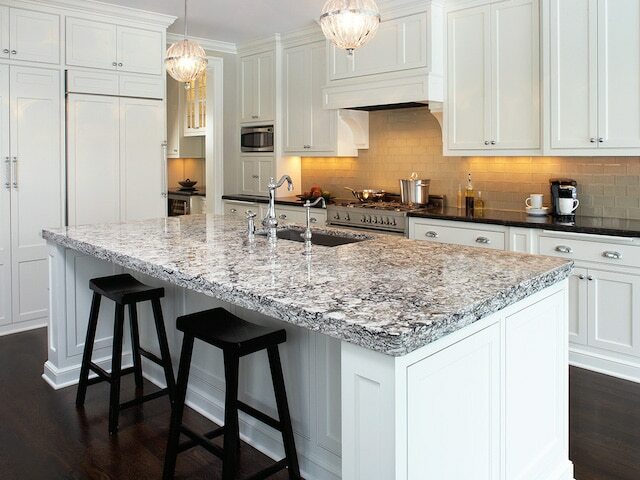 You have decided that you want to install granite countertops in your kitchen or bathroom, so what should follow? Doing your research is an important step that you should not skip. This is the only way you can ensure you get to know the best and reputable providers of countertops Atlanta. The internet has a lot of information, thus it should be your starting point. Read the reviews of various providers and then narrow them down according to how appealing they are. Also, you can ask your friends or family members that have installed granite countertops already. After arriving at the best provider, the next thing you want to do is to visit the showroom. You need to bring with you pictures of the room you want to improve so that you can be guided properly and see how the various granite colours match with your room colours. Art Stone Granite and Marble Inc have over 12 years of experience in the natural stone industry. Their designers will work directly with you to help you pick the right match for your room. Selecting the best quality granite before you make the final buying decision is very important. Visiting the most reputable granite fabricator Atlanta gives you the opportunity to get the highest quality exclusive granite countertop. The quality of a granite countertop can be in terms of porosity and acidity. You can test for porosity by pouring some water on the granite and then wipe it off after 15 minutes with a towel. If there is some residue, then that means the granite is highly porous. You should avoid a highly porous granite countertop. Choosing the right of kind of granite countertops involves taking several factors into consideration. Functionality– this is an important factor to consider before making your final choice. 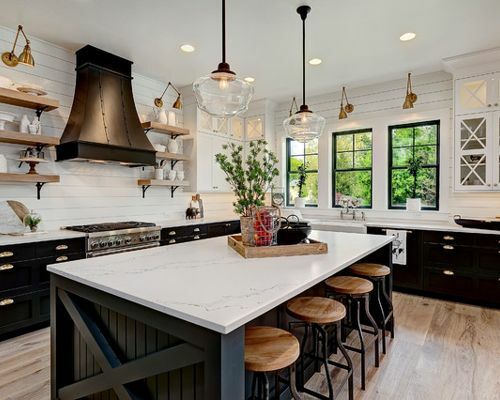 Here you want to consider the number of times you will be using your granite countertops, also consider if you have children always spill drinks and other foods in the kitchen. Consider your style– when it comes to granite countertops we want something that will match our style in terms of the feel, look and texture. Colour combination in the room– you have to consider the colours in the room that you want to improve so that you can get the right countertops that will match the colours. Once you have chosen what you really want, now it is time to get an estimate. An estimate is based on the measurements of the space you want to improve. In this step, you will have an opportunity to discuss the options available to you. Also, this is the point where you will be told about countertop sealers which protect countertops from scratches and stains. First, you need to read the contract carefully. If you have any questions, just ask for clarity or if there is a need to make some necessary changes. For the best countertop installation Atlanta, you want to experienced professional installers to get the job done. All of Art Stone Granite and Marble Inc are done by Master Installers, and they guarantee you a perfect end result. Now you are equipped with the right steps to follow in order to buy the best granite countertops in Atlanta. Doing your research is important so that you can narrow down your list of countertop providers and arrive on the well-established most reputable provider. Also, you want to consider the quality of the granite and its functionality.